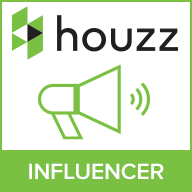 Looking for the perfect new addition to your home? 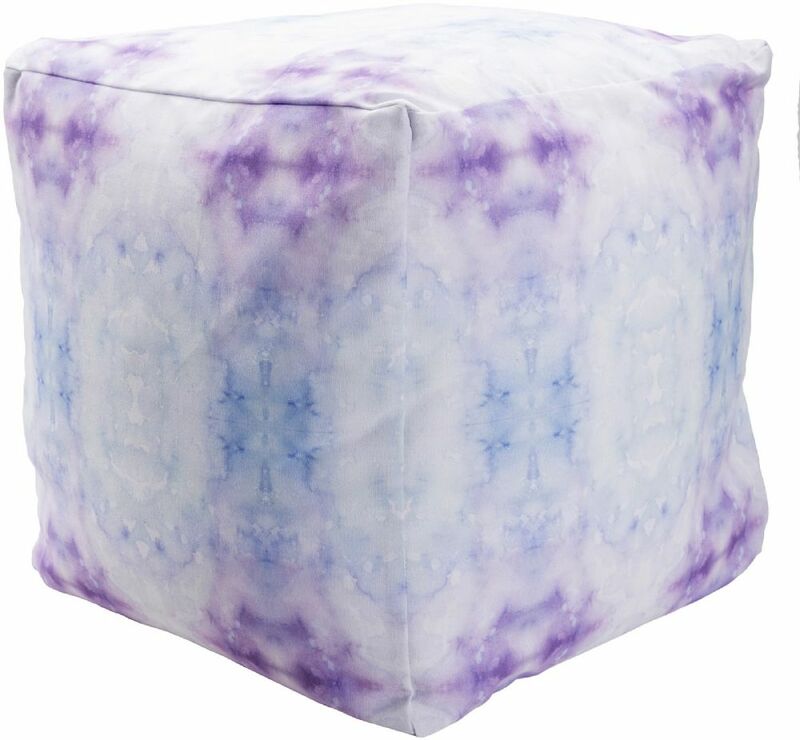 These tie-dye styled poufs are the trendy new item youve been looking for! 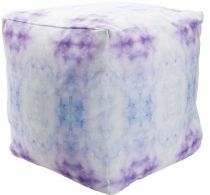 Woven with 100% Polyester in the US, this piece is also outdoor safe so you can enjoy fashionable d_cor even on the patio. 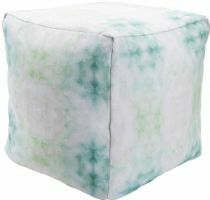 This pouf is a made to order item and requires an additional 5-7 days for this pouf to be created and shipped. Spot clean only.